Drain the vegetables and return them to the pot on very low heat to absorb excess water. Add 3 tablespoons of the Whole Fruit Lemon olive oil and begin mashing, followed by the warm cream/butter, until fairly smooth. Stir in salt and pepper, to taste. Correct for seasoning. To serve, spoon a mound of potatoes onto each plate making a very small well in the center. 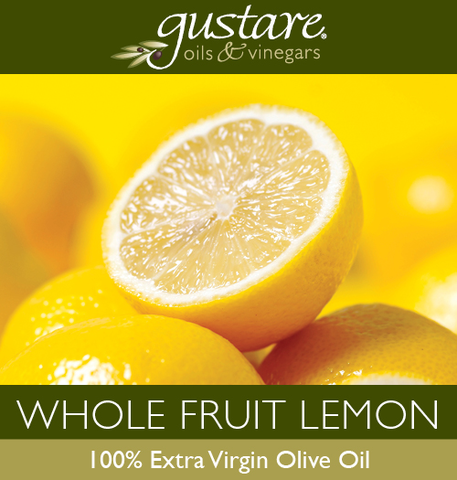 Pour about a teaspoon of Whole Fruit Lemon olive oil into the well. Serve immediately. Enjoy!